Sign up and receive Property Email Alerts of Flats to let in Vredehoek, Cape Town. This fully furnished 2 bedroom, 2 bathroom apartment comes available for a long term let on the 1st April 2019. 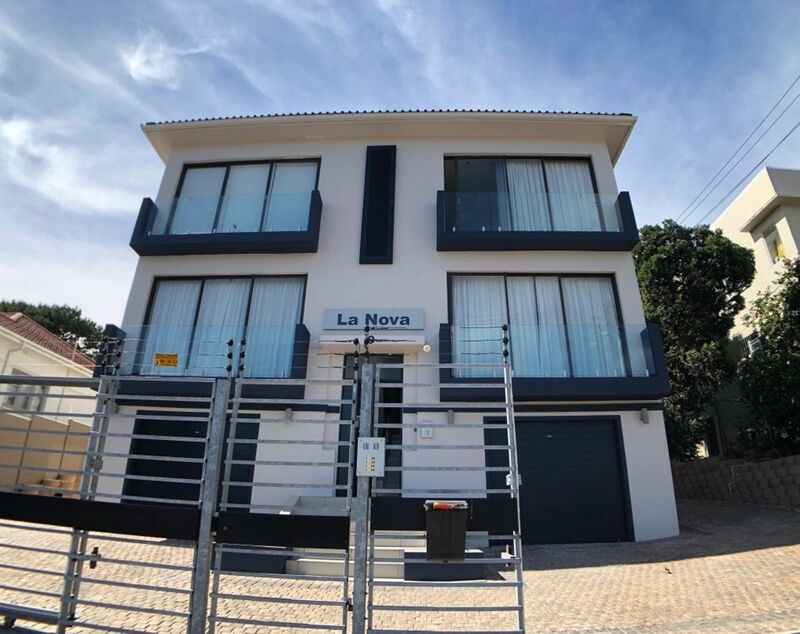 The unit is tastefully furnished and located in the suburb of Vredehoek in Cape Town’s “City Bowl” nestled below the Iconic Table Mountain. The unit has two well proportioned bedrooms with ability to for 2 people to share. The apartment boasts lovely views of the City, and is in close proximity of nearby shopping centres, village grocer, Recreational parks and trendy restaurants. The unit also has use of a communal pool and entertainment area, 2 secure tandem Parkings. Please contact Matthew by EMAIL to arrange a viewing. Sign-up and receive Property Email Alerts of Flats to let in Vredehoek, Cape Town.